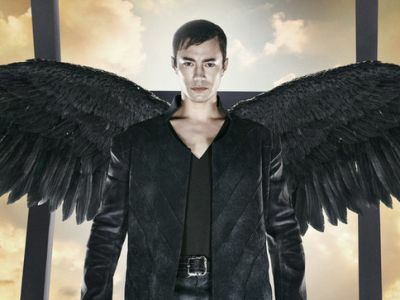 Syfy has debuted 17 promo images for "Dominion" and they introduce us to the characters we'll find in the upcoming series. Check them out in the gallery below! 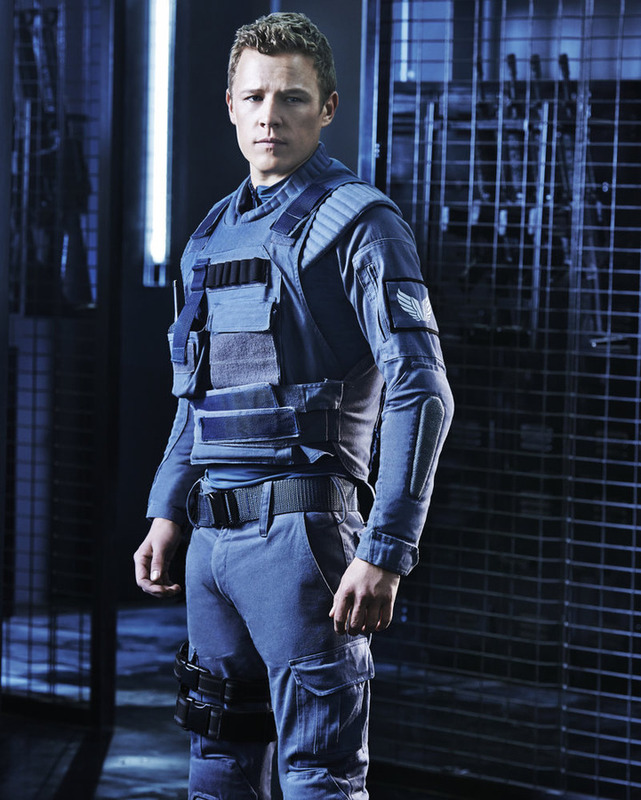 Premiering on June 19 at 9/8c, "Dominion" is based on the film Legion by writer-director Scott Stewart and stars Christopher Egan, Tom Wisdom, Roxanne McKee, Alan Dale, Anthony Stewart Head and Luke Allen-Gale.